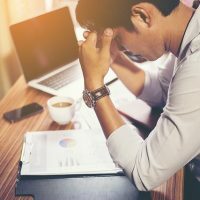 Despite the workplace often being a safe environment for all employees, sometimes bullying can arise. If you do fall victim to a case of workplace bullying, there are plenty of ways to take action. Unfortunately it does happen, so it’s best to be knowledgeable on the subject. 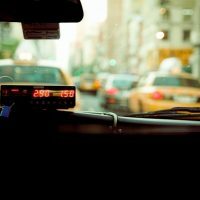 The latest updates in employment law for November 2017, covering Uber’s ‘gig economy’ case, IT policies, fairness for part-timers, and more. 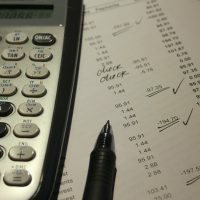 There is a new procedure for businesses chasing debts in the UK. 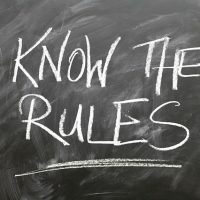 The Pre-Action Protocol for Debt Claims applies whenever a business is chasing an individual (including a sole trader) for a debt and is planning to sue. From 1st October 2017 a claim letter has to be sent before proceedings are started and this has to contain detailed information with regard to the claim. 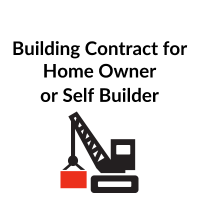 Giles Dixon, construction solicitor and founder-director of ContractStore, explained recently to Your Home Renovation about why you need contracts for your self build project. We are delighted to tell you that ContractStore has updated its website with a faster, mobile-friendly design and a number of new features. Among these, anyone buying 3 or more ContractStore documents at a time will get a discount of 15% on the total price. Purchases can be made in Stg£, US$, Euros or AUS$ and our payment system now deals effectively sales to VAT registered companies in Europe. 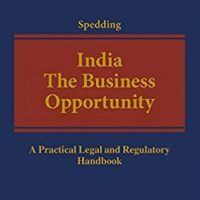 ContractStore’s Linda Spedding, the international lawyer who is responsible for our Indian contract templates, has published an informative book on Indian business law and regulation. India: The Business Opportunity is a practical and legal handbook for anyone wanting to invest in the country. The latest updates in employment law for 2017, covering the Immigration Skills Charge, the Gender Pay Gap, new minimum wage, and more. From our employment law partner Moore Blatch. In recent years, a lot of new legislation has been introduced, both in the UK and the rest of Europe. Much of this is designed to protect consumers when buying goods or services online. But every trading company has to provide details of its company registration, address etc., and it is surprising that even some larger companies do not always fully comply. And of course, nor do the fraudsters. 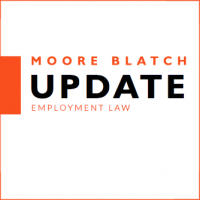 Employment law updates from Moore Blatch for October 2016 – The Duty to Act in Good Faith, Changes to the National Minimum Wage, and how Brexit is affecting employer optimism. 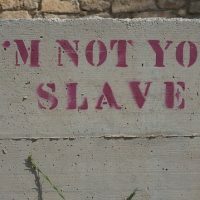 Reports from Moore Blatch covering slavery in the UK and what Brexit could mean for employment law in the UK. Flesh is the reason oil paint was invented.